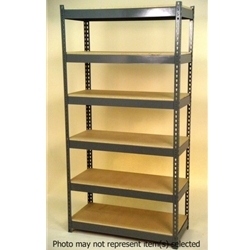 Call Shelving Concepts at 713-957-1111 for all of your industrial shelving needs today! Shelving Concepts President Tom Amoruso answers some common questions about industrial shelving. Call 713-957-1111 or contact Shelving Concepts online for a fast quote for your shelving and racking needs. Onsight CAD drawings of warehouse layout for pallet rack, widespan and other shelving. We hope we are your last stop for all your pallet rack, widespan shelving, cantilever rack, and file shelving needs! Our staff is very experienced with racking and shelving issues so feel free to call or contact us online with questions. Try our free online warehouse design tool where you can easily plan the layout and design of your warehouse, operational space, and shelving and racking needs.